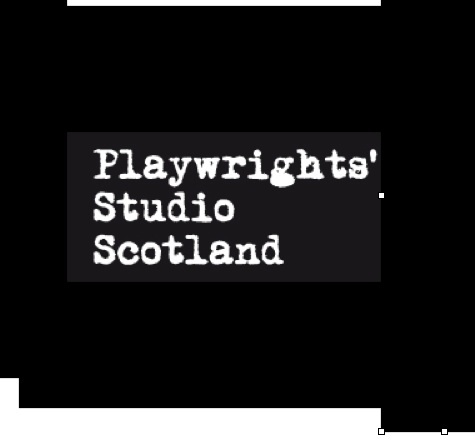 Five playwrights (three French, two Scottish) meet to tell a story – a story with songs, songs we all know, songs we can dance along to. Over two days (20 and 21 August), the playwrights will write this story and then perform it for one night only on 22 August. Join us as Summerhall hosts the first Franco-Scottish Literary Ball, a highly unusual and enjoyable performance, the results of a unique writing workshop. 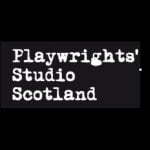 Supported by Société des Auteurs et Compositeurs Dramatiques (SACD), Institut français d’Ecosse, Summerhall, and Playwrights’ Studio Scotland.